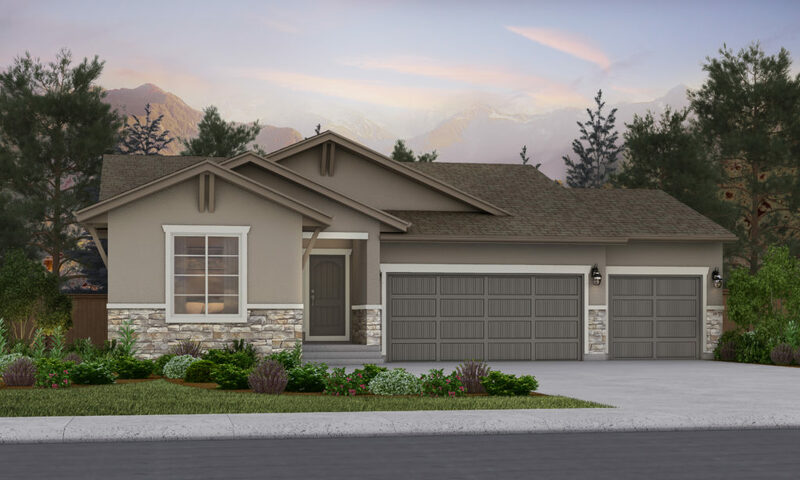 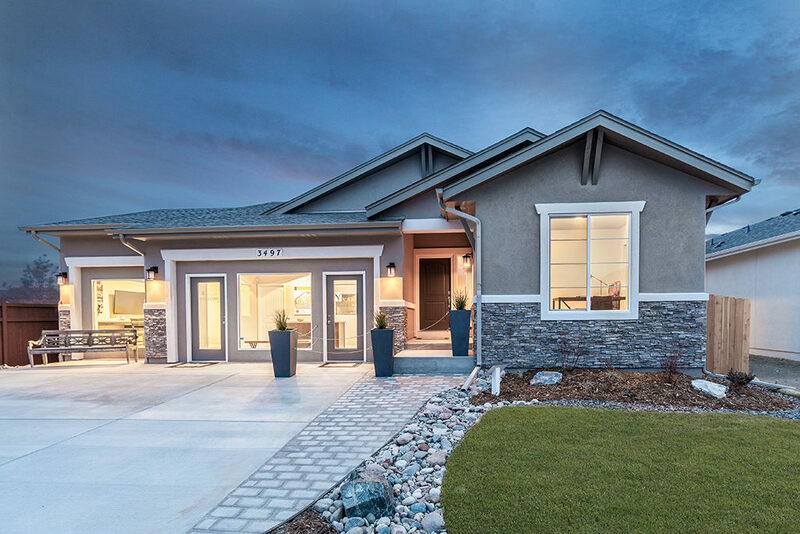 The Berkeley offers a sophisticated and stylish alternative to the everyday ranch plan. 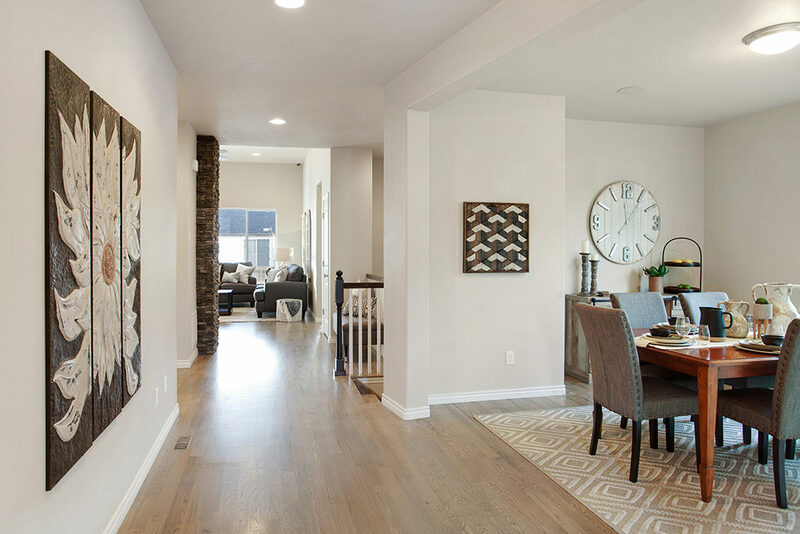 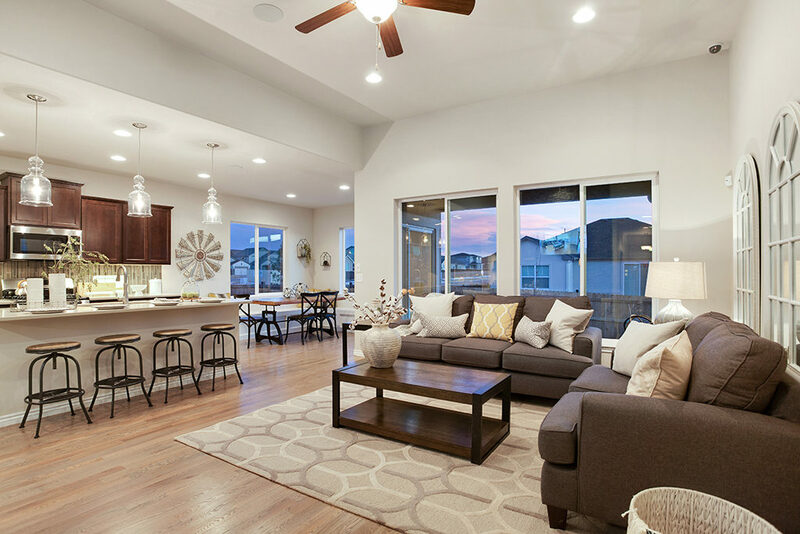 This open-concept floorplan greets you with a sweeping foyer, leading you into the broad great room and open kitchen space. 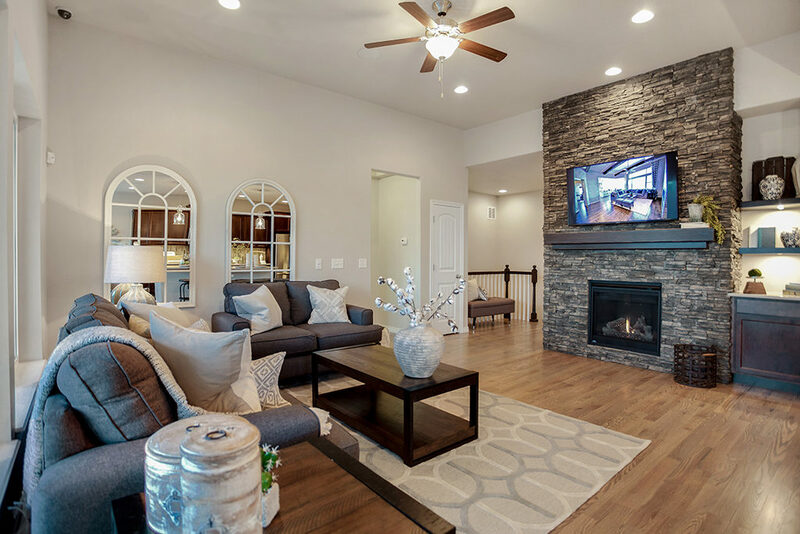 The large great room windows allow natural light to flood into your living space, further accentuating the dramatic optional great room fireplace. 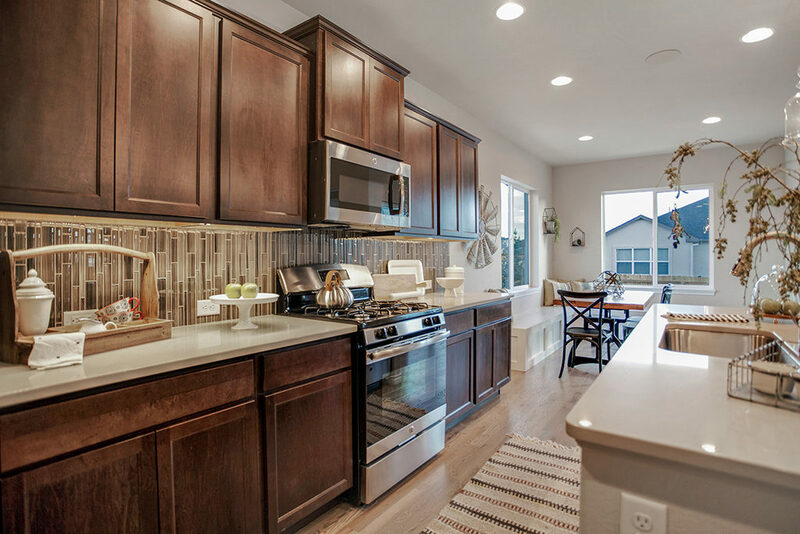 Equipped with a large center island, copious amounts of counter space, and a walk-in pantry, this kitchen is sure to please even the most avid entertainers. 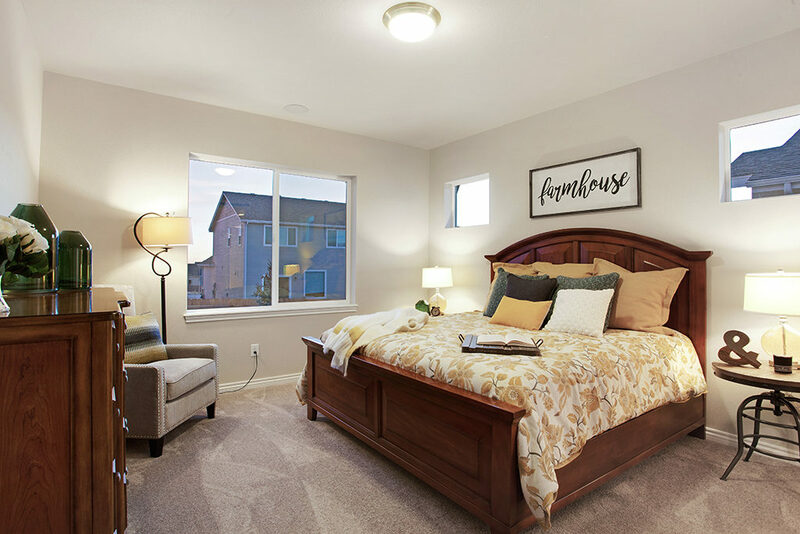 The main level includes a master bedroom, flex room, second bedroom, 2 bathrooms and an option for a third bedroom in lieu of the flex room. 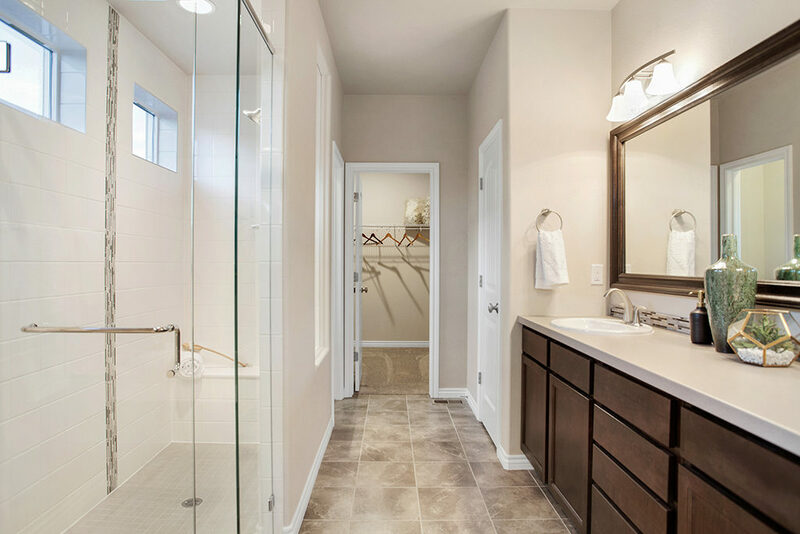 The laundry room is conveniently concealed on the main level by the garage entrance. 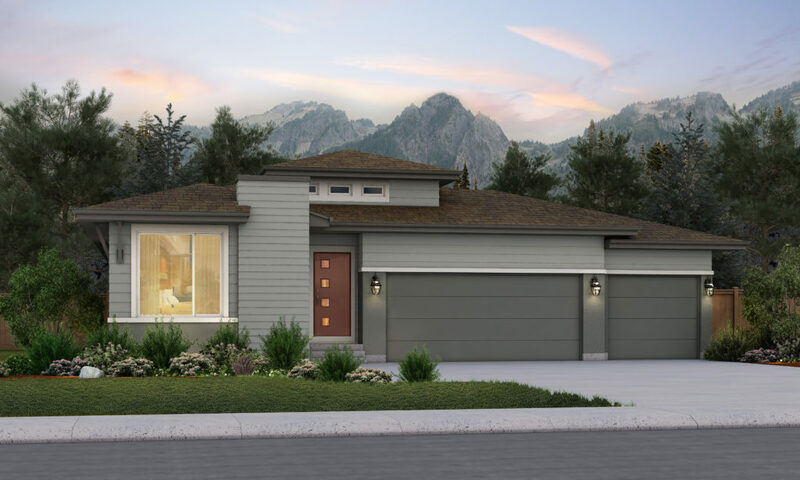 A 2-car garage comes standard with the option to upgrade to a 3-car. 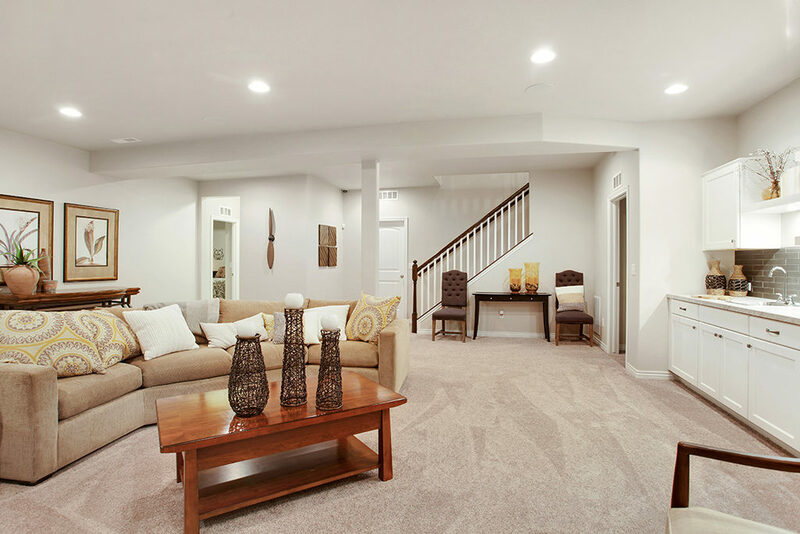 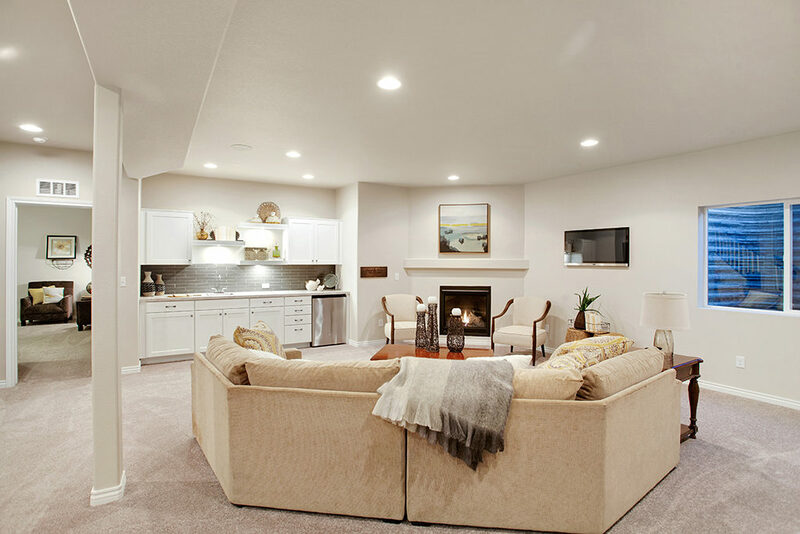 Homeowners who choose to finish the basement will enjoy an additional bedroom and bath, rec room, fireplace, optional wet bar and the option to add a junior suite or second bedroom. 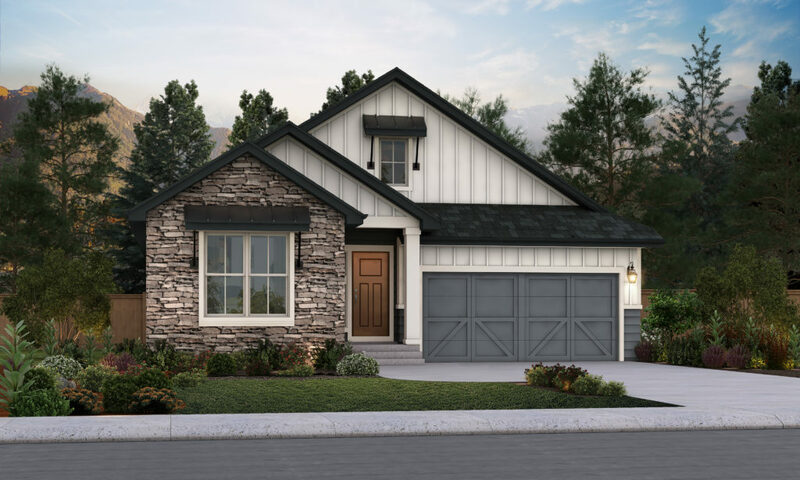 The Berkeley can be fully finished to include up to 5 bedrooms and 4 bathrooms. 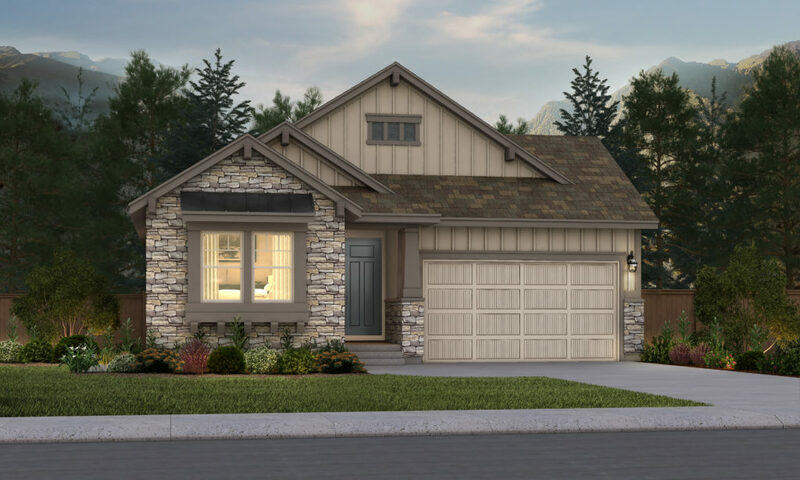 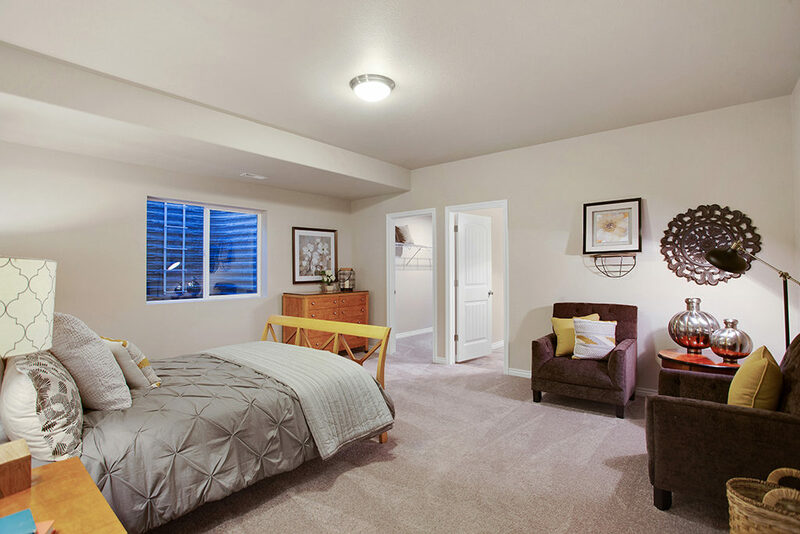 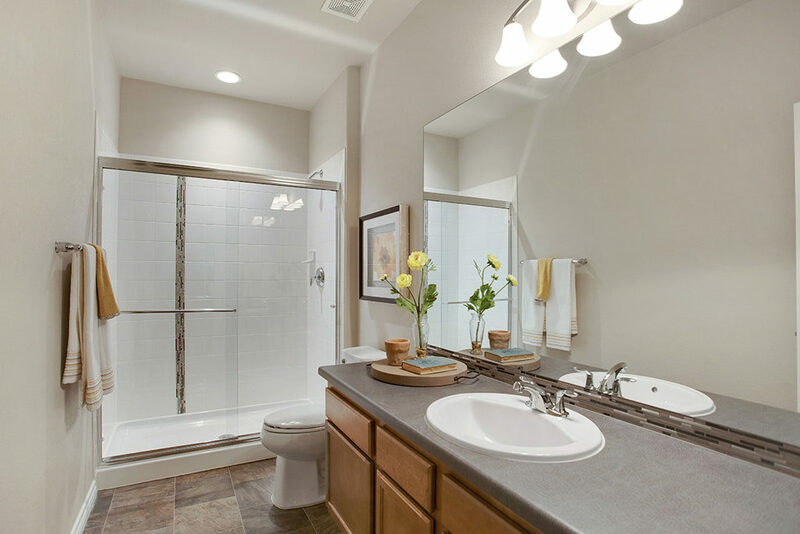 Popular options for the Berkeley include the gourmet kitchen, huddle room, spa bath and 5-piece master bath.